One of two things gets you to head to an auto mechanic. One is routine tune-ups. The other is a problem that seemed small at first but has gotten much larger over time. Regardless of the situation, you need a feeling of security when you leave your four-door baby to the hands of an auto technician. While there are some places that still try to squeeze every dollar out of you, most service shops are okay. There are two main reasons. One, technology is so advanced. Technicians need to know a great deal about the vehicles onboard computer and the diagnostic tools. Two, there’s more scrutiny applied to shops. Locations like Mile Hi Auto and others in your area are regularly audited. Not only by state and local authorities but also by regional managers. These days, customer service is extremely high on everyone’s radar. 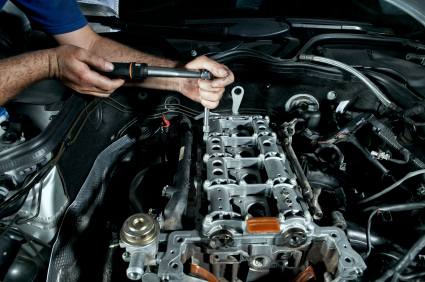 What Makes a Great Auto Technician?